Senior officials in Pakistani military intelligence knew of Osama bin Laden’s whereabouts and arrangements for his safe house – that’s the implication of confidential Stratfor files disclosed by WikiLeaks. Pakistan has dismissed the allegations. 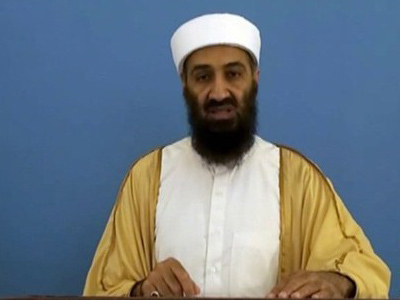 ­The leaked information from the rent-a-spy agency published on the WikiLeaks website on Monday shows that Osama bin Laden was in routine contact with several senior figures from Pakistan's military intelligence agency. “Mid to senior level ISI [[Inter-Services Intelligence]] and Pak Mil [[Pakistani military]] with one retired Pak Mil General that had knowledge of the OBL [[Osama bin Laden]] arrangements and safe house,” wrote Fred Burton, Stratfor's vice president of intelligence, in an email. As with similar claims made by the US after the al-Qaeda chief was killed by US special forces in Abbottabad, Pakistani officials denied the accusations. “They are nonsense and not credible,” a spokesman for Pakistan’s General Athar Abbas told Al Arabiya. The letter to Kamran Bokhari, Stratfor’s regional director for the Middle East and South Asia, was written on May 13, soon after the killing of the al-Qaeda chief by US commandos in a secret operation on May 2 last year in the Pakistani city of Abbottabad. 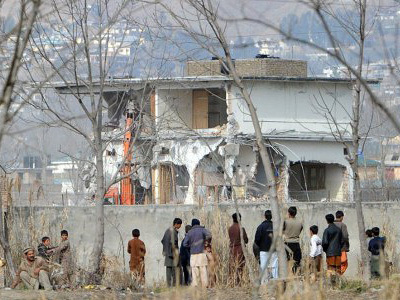 The incident soured relations between the US and Pakistan, whose leaders alleged America had left them in the dark about plans for the raid. 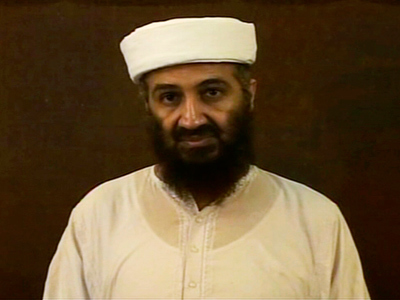 However US officials maintain that it was impossible for the ISI not to have known that Bin Laden was sheltering in Abbottabad – a town not far from Islamabad. Pakistan has repeatedly dismissed the claims. In the leaked email, Burton also writes he is not sure if this information was passed on to the government of Pakistan, but confirms that the US did not fully trust Islamabad. “If I was in command, I would not pass the info to the GOP (Government of Pakistan), because we can't trust them. I would piecemeal the names off and bury in a list of other non-related names for internal ISI traces in a non-alerting fashion, to see what the Pakis tell us." “I may also trade one or two names for the captured tail rudder,” he then added. 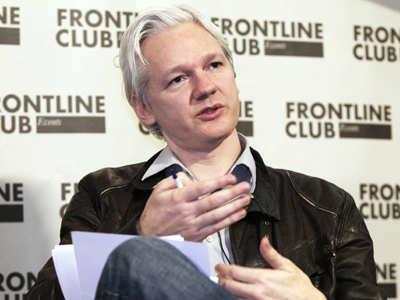 Whistleblower website WikiLeaks plans to expose more than 5 million emails apparently obtained by the hacking of Stratfor. 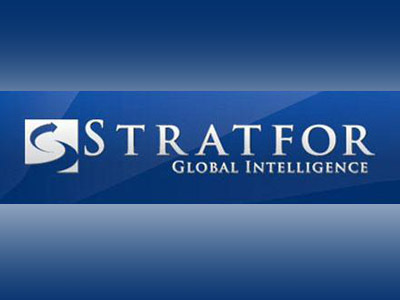 Stratfor, the private intelligence company dubbed “the shadow CIA” provides analysis of world affairs to major corporations, military bodies and government agencies. The leak is widely seen as being as high-profile as that of the State Department cables.